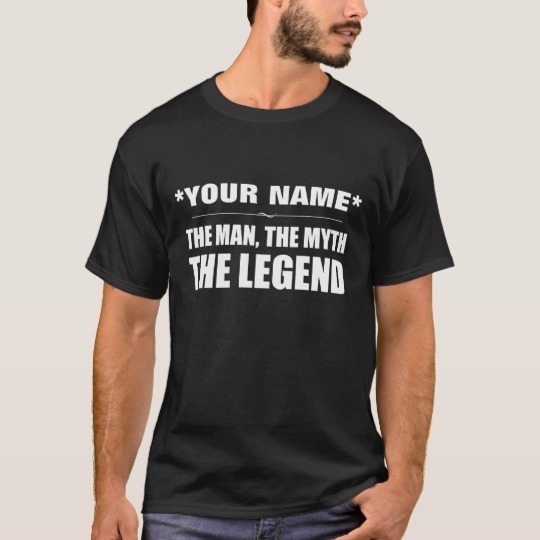 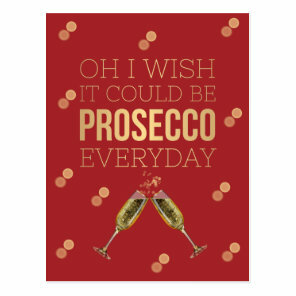 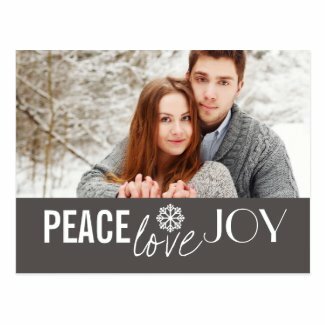 Create a personalised Christmas postcard on Zazzle using your own artwork, photos and text or choose from a range of creative Christmas postcard designs and customise yourself. 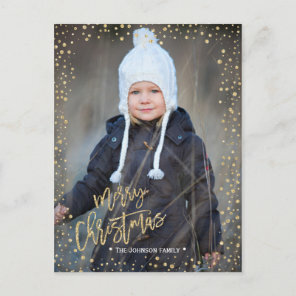 With many personalised Christmas postcards to choose from, including a simple santa or snowman design to a postcard with customise photo for you to include your own photos, you are sure to find the perfect postcard for you. 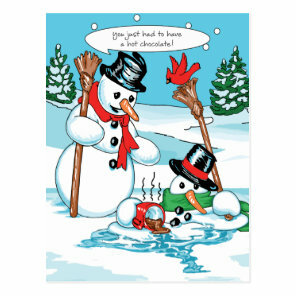 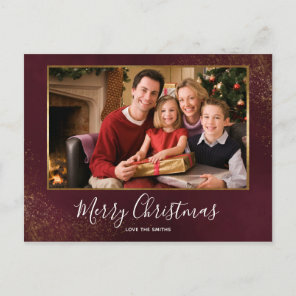 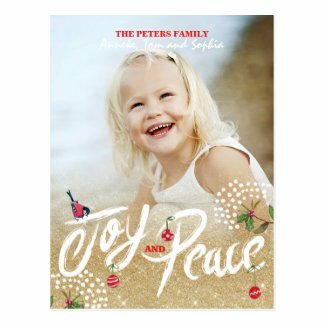 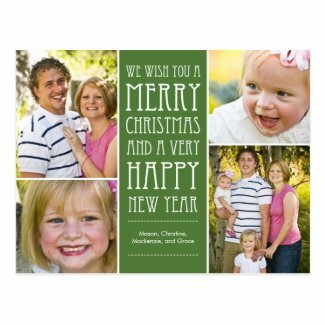 Take a look at more Christmas cards that we have featured from Zazzle including cute Christmas cards and photo cards to send to your family.